Model #: APC4012S Click to view the whole line. 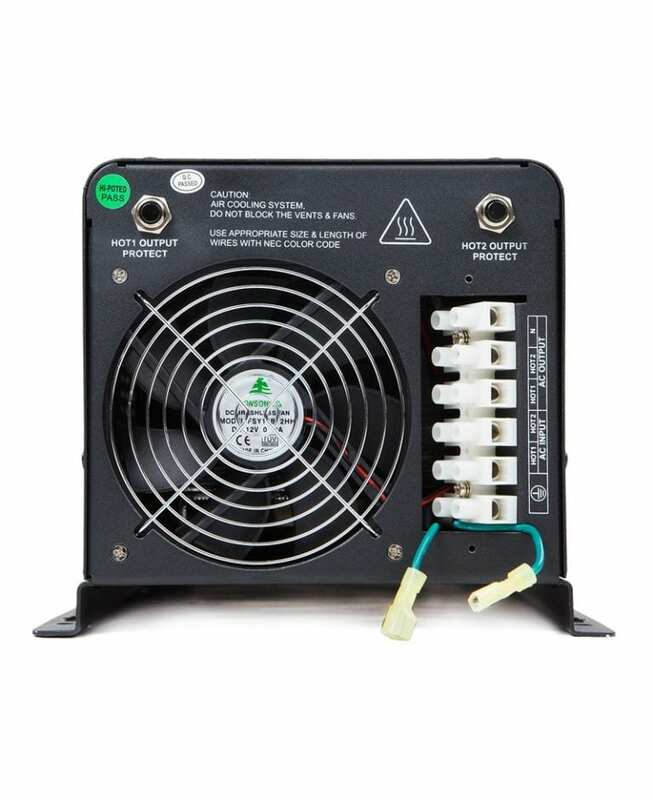 This 4000 watt 12V to 120/240Volt transformer inverter charger combo is probably the most unique one on the RV market. It outputs Split phase 120/240Vac while works on 120Vac for its battery charger to work.